Family owned and operated, Garduno’s Ristorante Italiano offers traditional Italian favorites in a quaint and cozy environment. 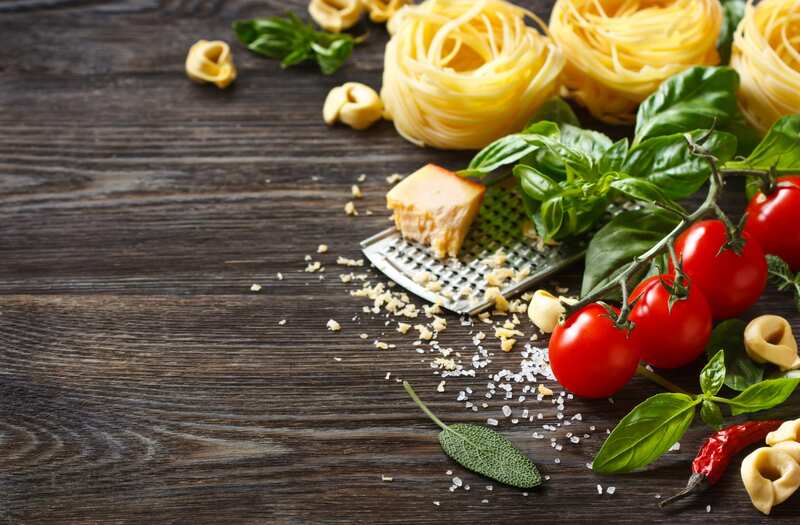 We specialize in Southern Italian cuisine with a touch of French. Everything on our menu is made-to-order including our sauces. Our pasta is made fresh daily with an imported machine from Italy. We pride ourselves on using the highest quality ingredients – our chicken is natural with no hormones or preservatives, our veal is Wisconsin milk-fed, and our seafood is always wild from Alaska, Oregon, and Mexico. Here at Garduno’s, we offer a complete array of authentic Italian meals. We have 20 different sauces to pair with your choice of pasta, and we encourage you to come try them all. We also carry a great selection of Italian wine and beer. Not only do we provide our authentic Italian experience at our restaurant but we also cater meals for any size gathering. Also for those on the go, we have take-out meals available.